Here’s a cake order we had the honour of filling! It’s a vanilla two layer cake with a homemade pastry cream filling and real butter cream icing. 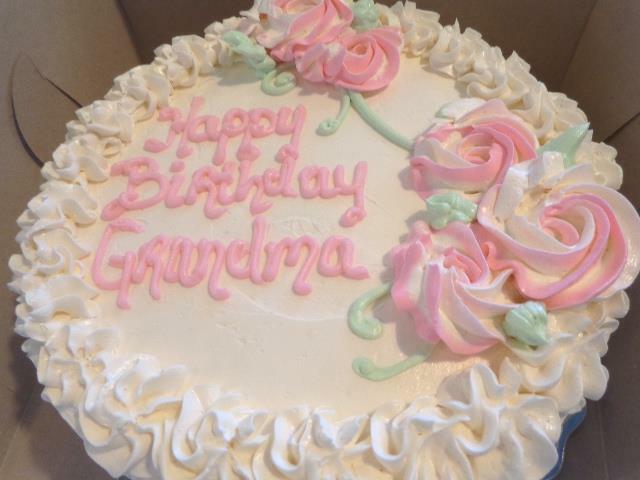 Speaking of cake, why don’t you stop by today for a treat!! 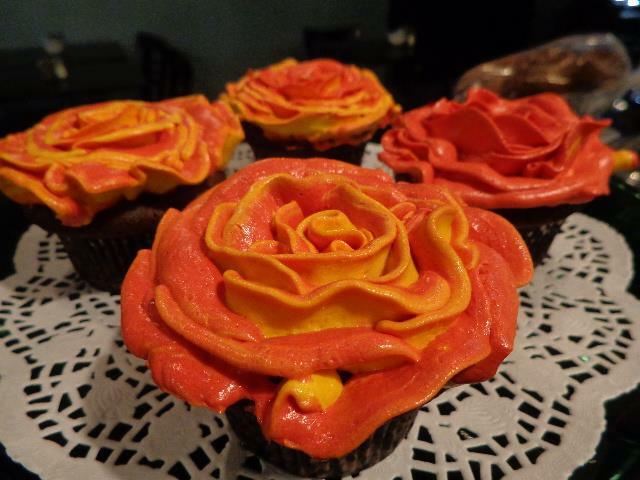 Looking for a little sweet something? 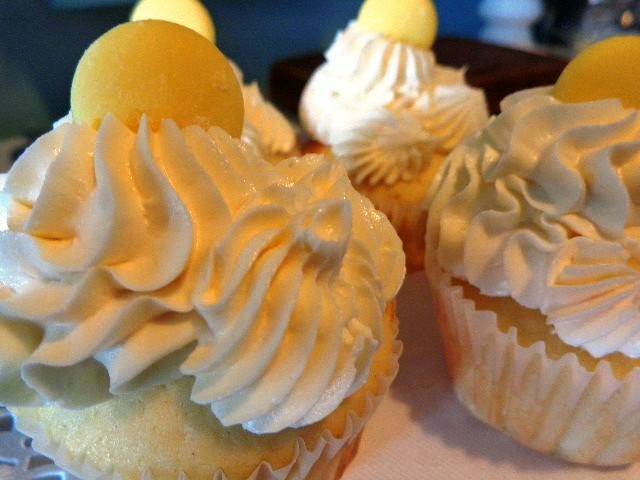 Come in for one of our tasty lemon filled cupcakes with real buttercream icing!